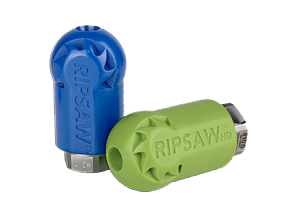 Check out the new Ripsaw!!! At Hotsy of Western Montana, we provide quality pressure washer cleaning systems and prompt service to Missoula, Butte, Kalispell, and the surrounding areas. Dependable and rugged, Hotsy pressure washers are leaders in certified safety ratings, engineering, and industrial quality. Our equipment is backed by solid customer services provided by trained service technicians with a focus on customer satisfaction. With over 100 models of pressure washers, an extensive line of quality detergents, and a large selection of parts and accessories, Hotsy has a product tailored to your needs. With years of credibility in the field, Hotsy became the brand of choice. By providing a solid product that works for years and can be rebuilt instead of replaced, we make sure you have a pressure washer that works whenever you need it. Interested in replacing your old Hotsy machine? Trade it in on a new one today!! Stop by the Hotsy store and meet the father/son team and see this top quality equipment for yourself. You can count on us to provide the services you need. 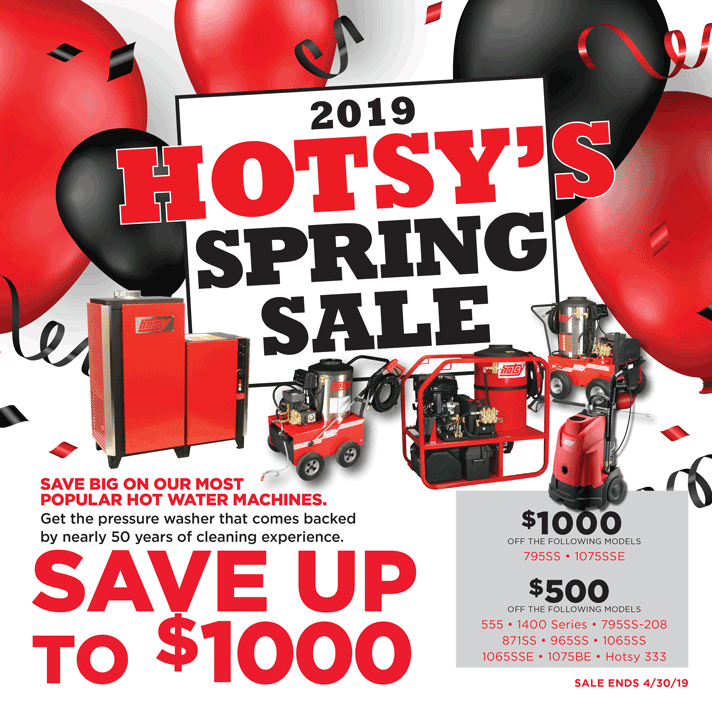 Hotsy of Western Montana offers the largest selection and best known brand of industrial cleaning equipment – Hotsy pressure washers, detergents, parts and accessories. We are the authorized Hotsy sales and service center for Western Montana, serving Missoula, Dillon, Butte, Hamilton, Kalispell, Ronan and Polson. We are family owned and operated, based in Missoula, MT. We pride ourselves in prompt service to our loyal Hotsy customers and enjoy doing business with each one of our friends, as we soon become with our customers. We have a large stock of pressure washer replacement parts, as well as many optional accessories to make cleaning easier. 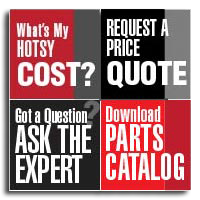 You’ll find exceptional customer service at Hotsy of Western Montana, along with fair prices and a wide selection. We service what we sell … so when the need arises for a tune-up or service call, you can count on us. Please contact us for a product quote or to schedule a free demonstration at (406) 549-5447 or toll-free (800) 879-3502.